View cart “CLASSIC 2 X 2.5 BLUE B200” has been added to your cart. Supra mains distribution block consisting of BS sockets conforming to British Standards British Standard BS1363/A including Ireland. The input is a 10 ampere male chassis connector according to the international standard IEC-320. It provides a non-intrusive filtering (NIF) and a 3-way surge protection (SP). All models are equipped with Supra NIF (Non-Intrusive Filtering), an efficient high frequency (RFI) transient filter. It is designed and configured to efficiently suppress RFI interference, but not to dampen large current demands from the connected devices power supplies. Supra NIF is developed by Ben Duncan Research in England. An often claimed result from mains filter is that it somehow attenuate the musical dynamics. The Supra NIF filter does not and cannot technically in any way affect the mains power 50 or 60 Hz sine wave. The filter tuning addresses distortion far from the mains power frequency. The distortion filtered by Supra NIF does only deteriorate the sound quality and if there is a substantial difference before and after it only proves that the mains needed filtering. Any feeling that there is less dynamics after the filter is connected, is purely the sense of unfamiliarity to a sound with less distortion. The sound will in most cases show less high note levels and sibilance. The often much calmer sound is what may be perceived as less dynamics, but is on the contrary MORE dynamics when the noise is gone. The new sound is simply higher fidelity. If you like it or not, now, that is up to you. Try it! The SP protection requires a mains wall socket with a ground terminal to operate at its best, but does protect live and neutral surges also without the protective earth. If your multimedia- and hifi equipment is of a certain standard, they are probably designed for ground connection and use a IEC-320 chassis socket for detachable mains power cords. 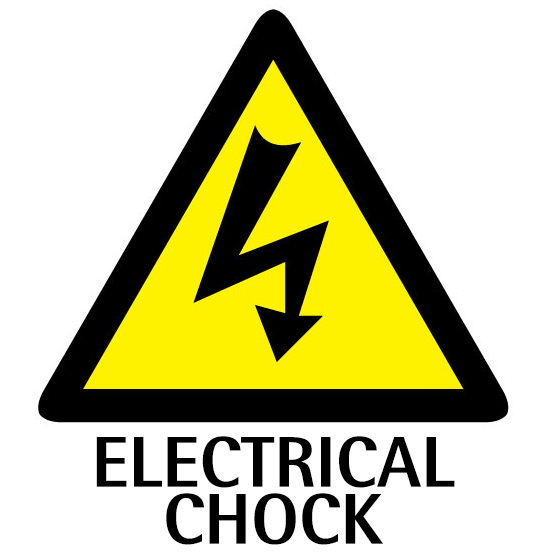 If your equipment is such and you do not have ground terminal in your mains wall sockets, we recommend you to contact your landlord and/or an electrician to arrange for ground connection. Doing so, will undoubtedly both increase the audio and video performance, as well as the security for your equipment. A big bonus is personal safety and reduced fire hazard. The field leakage from the standard included mains flex to the vast majority of multimedia devices is clearly detectable with our Supra AC Detector; http://www.jenving.com/products/view/ac-sensor-110-230v-1071100026 Just touch the included mains power cable with the AC Detector white tip and you will hear a warning and see the tip rapidly flicker in red to indicate radiating fields from mains power. Now change to a Supra LoRad mains flex and touch the cable with the tip … This field is contagious and will add a 50 – 60 Hertz superimposed signal to any nearby interconnects. Think about what such a mains flex can do to a sub-woofer interconnect; the sub-woofer will play a constant tone of the mains power frequency superimposed on the music or movie signal. Efficient shields are one of Supra’s most important design features, you’ve earned the right to listen to the music only!